"Your performance set the standard of entertainment for all of our future festivals!". -Fr. Michael Maher, St. Paul the Apostle Church. 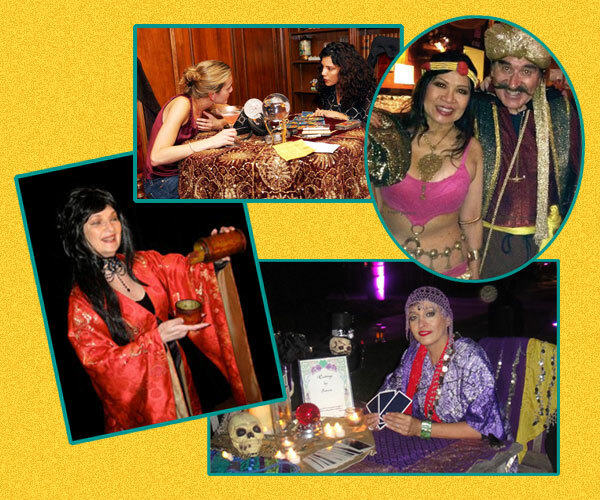 We Predict LOTS OF FUN for YOUR GUESTS! Personalized Readings are ALWAYS a HUGE HIT at events!!! WHY? Because YOUR GUESTS are the focus!